Hi everyone! I’m Beckett Babe LF and I’m here to write the blog for the week! Here are 3 fun facts about myself! – I can drink coffee about 6 times a day and still fall asleep at night. – I’m obsessed with all things fitness: SoulCycle, running, OrangeTheory. You name it, I’ve probably tried it. – I am the Annie Leibowitz of sunset pictures. How many times have you seen a beauty trend and wondered if it actually works? Since I was little, I was the girl who tried out crazy trends to see if they worked. No, I wasn’t the 11 year old with makeup on (maybe I was but I hope not) but I was the girl in middle school who never experienced that awkward breakout. Everyone always says put your best face forward, if only that was that easy (haha). Over the last couple of weeks, I have been trying all the recent beauty trends to let you know what works and what doesn’t! So here is a list of the do’s and the don’t’s. You’ve seen it all over Instagram, I’m sure. It’s EVERYWHERE. I can say that this is my favorite beauty trend right now. Seeing a difference in my skin after only one use is big thing for me. And I saw a huge difference! This can get pricey but, knowing that it actually works makes this a worthy purchase. Use this just once a week and you’ll be set! 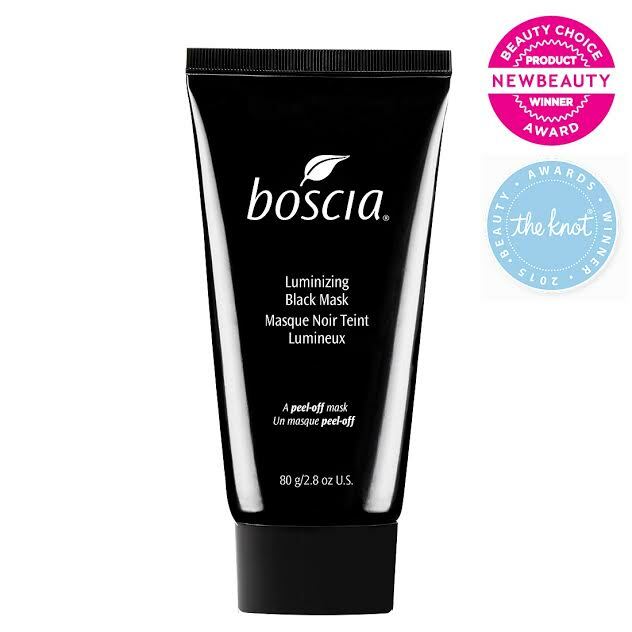 Boscia: Available online at the Boscia website or at your local Sephora! 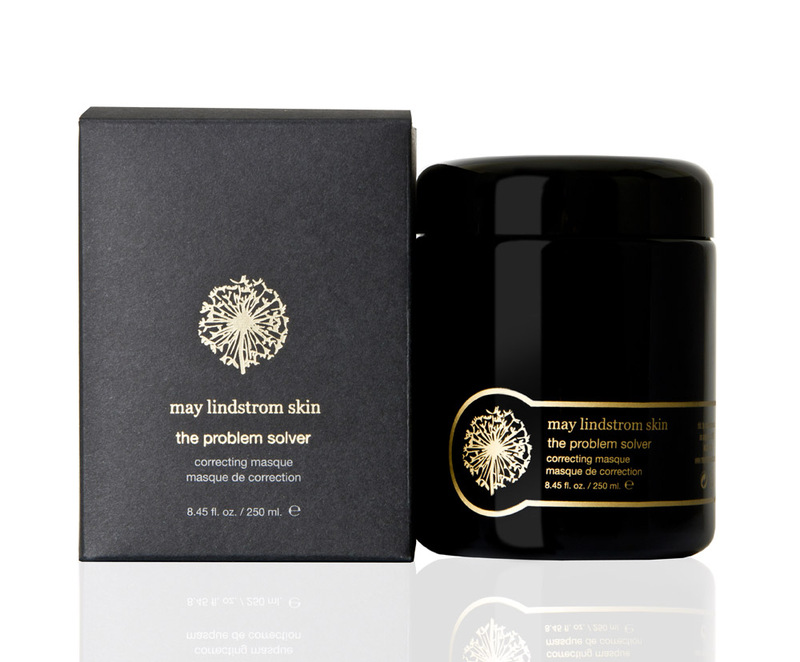 This is a new skin care brand that is gaining popularity recently. I started using it a month ago and my skin just looks feels better. It’s a little pricey but worth EVERY penny. All of their products have healthy ingredients too! Use this everyday as direct because some products are best used before bed! Available at Sunday Riley’s website and at Sephora! This is C*’s favorite product so, she let me try it out! 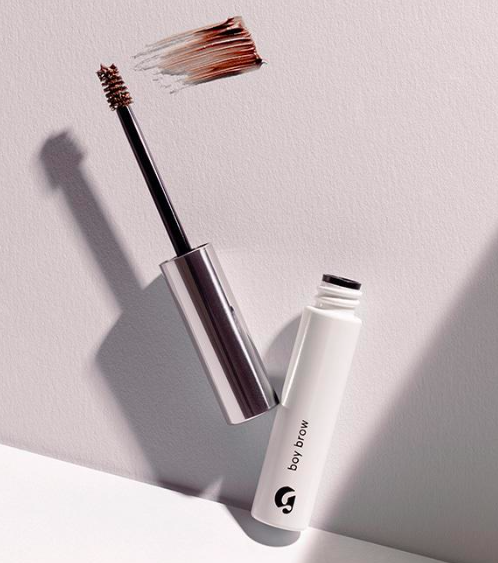 It is a brush to help fill in, form, and thicken your eyebrows with its creamy wax formula. I understand why C* loves it! I’m constantly making sure my eyebrows look clean and this product helped with that! My eyebrows looked so full after using this that I’m going to buy one for myself! All natural again and only 16 dollars! 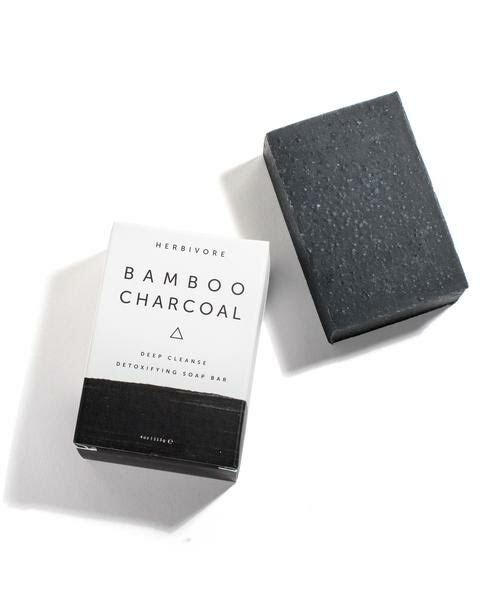 The Bamboo Black Charcoal body soap! Best thing about this product is you can get it at Beckett! It’s awesome! Since using it, my skin has felt smoother than ever. Plus, it’s made from all natural ingredients! A* tried this out as well and loves it! She recommends only using it a couple times a week to avoid drying out your skin. While this face mask is getting a lot of press, I had some issues with it. After applying it to my skin, I began to feel a burning sensation. I waited for a few minutes to see if it would stop and it did not. While I’m sure this works for some people, my skin may be too sensitive to handle this product. Note: Most other products from this brand have gotten very good reviews. Available at May Windstorm Skin’s website and multiple other skin care platforms! 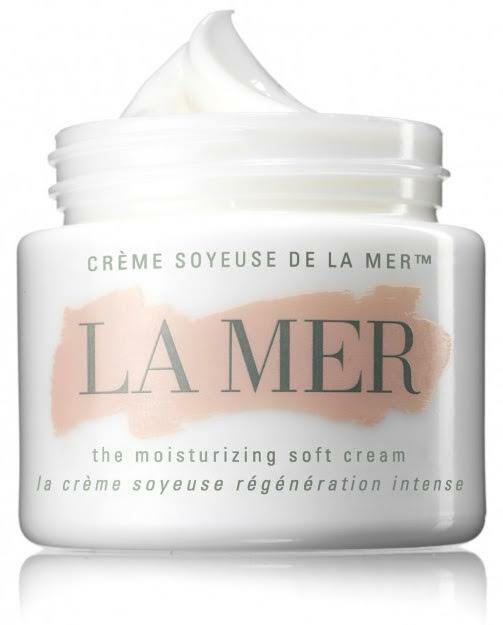 I’m sure you’ve heard all about La Mer and its products recently. I hate to be the Debbie-downer here but unfortunately these products are filled with chemicals that are really bad for your skin. After reviewing it on the Think Dirty app (read about this awesomeness below), the Beckett Babes found that La Mer scores a 10 on harmful chemicals and perfumes. Yikes! A new app that totally changes how you understand your beauty products. It helps show you which products have harmful chemicals in them and which ones don’t and lists exactly what is in it. It rates the product being searched on a scale from 1-10, 10 being the worst. It’s free and the name only adds to how cool it is. I hope all of these tips have only geared you towards what beauty trends work and which ones don’t! Now, take your glowing skin, put on that brand new outfit from Beckett, go out and conquer the world! We know you can.